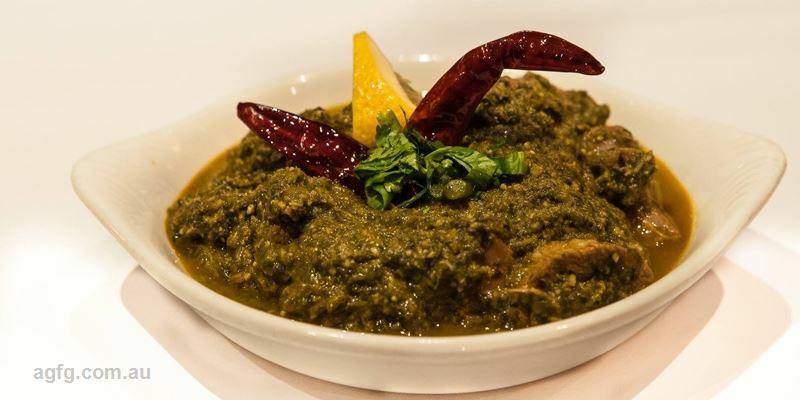 Chicken Saagwala: boneless chicken, cooked in a creamy spinach sauce. 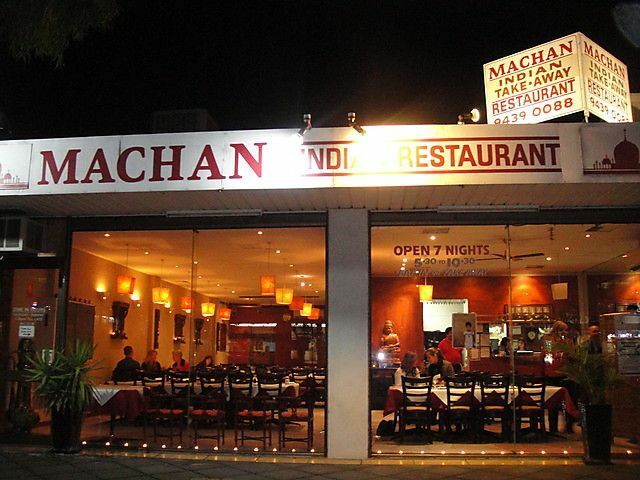 Located just off Eltham’s main drag is Machan Indian Restaurant, a solid local favourite for more than 10 years. Rich in vivid colour, this welcoming restaurant entices with an inviting setting of warm lanterns, plush carpeting and friendly attentive service, offering an ideal spot to relax and dine. 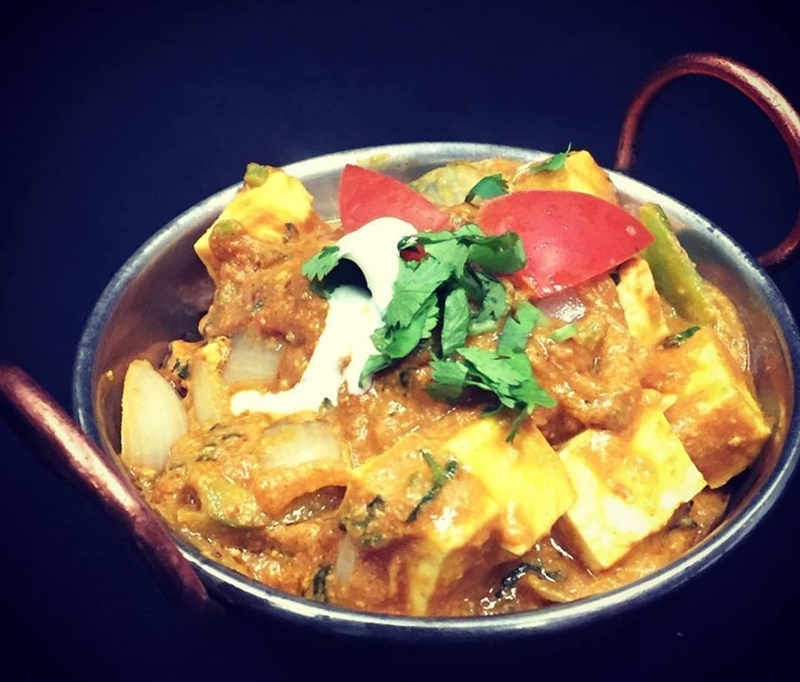 Choose from a menu of authentic Indian favourites such as tantalising curries, tender meat dishes and vegetarian delights, infused with delicately blended spices and fittingly accompanied by housemade dips and chutney. Tuck into classics such as fish Malbari, cooked in tomato and onion sauce with mustard, curry leaves and coconut; for a melt-in-the-mouth meat dish, don’t go past Bhoona beef - marinated overnight in ginger and garlic, served with tomatoes, peppers, basmati rice and cheesy naan. 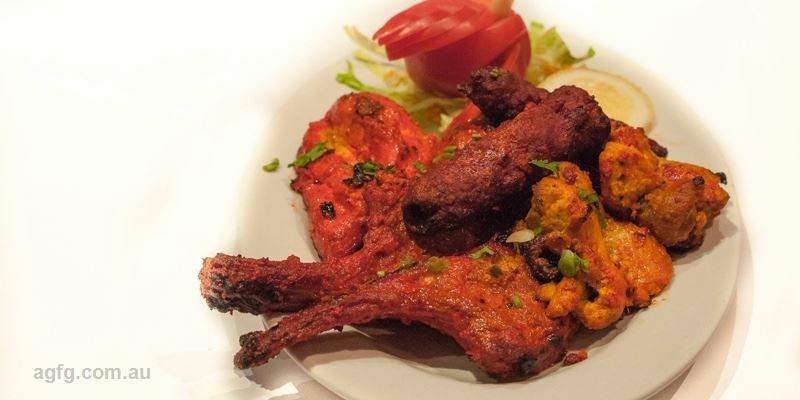 Machan Indian Restaurant is one of Eltham's Indian gems. This delightful restaurant, so full of colour, is situated conveniently in the mecca of this historic town. Surrounded by picturesque tree-lined streets, Machan's offers the perfect place to relax and dine. Their eclectic menu boasts all your likely favourites, including a myriad of tantalising curries, tender meat dishes & sensational vegetarian delights; accompanied by homemade dips & chutneys & infused with delicately blended, homemade spices... Machan menu items are bliss. Upon entering you are greeted by the authentic aromas which fill the air. Unwind and relax as owner Ronan, his wife and daughters provide friendly, first-class service in a warm setting. Offering well priced quality cuisine, Machan is well known as this area's "best kept secret;" locally famed in the North East. With many regulars travelling from all over Melbourne (sometimes a few times a week), it goes to show this venue is well worth the trip! Ronan has 30 years experience in hospitality in prestigious 5 star hotels, both here in Australia and in India. 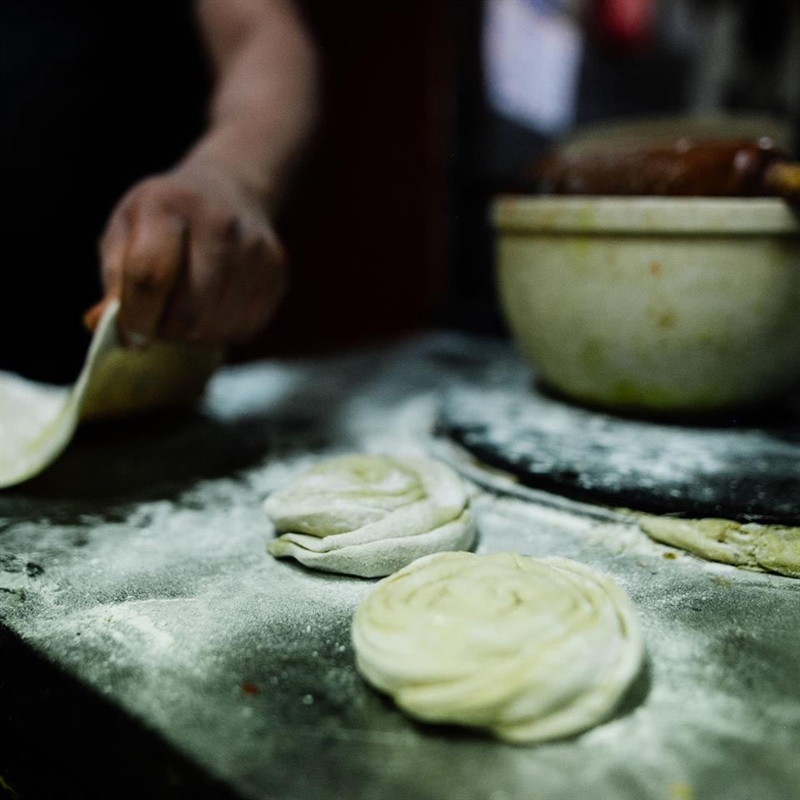 His Chefs offer the finest in traditional Indian cooking. 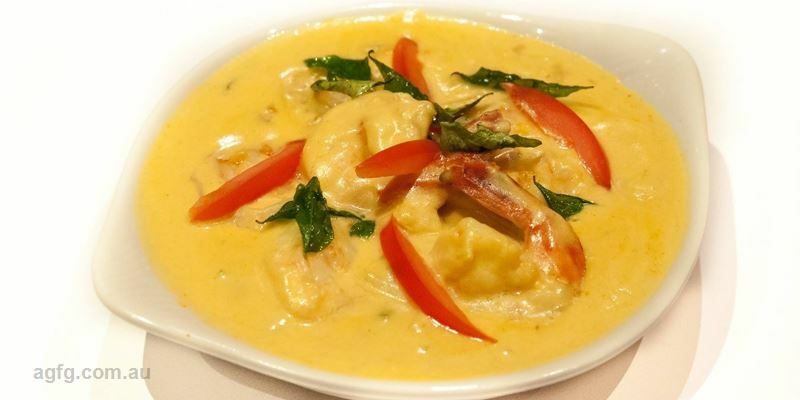 The meals here are very well-priced, and when dining here you can be assured of great service as Machan is family run and all guests are treated like family. 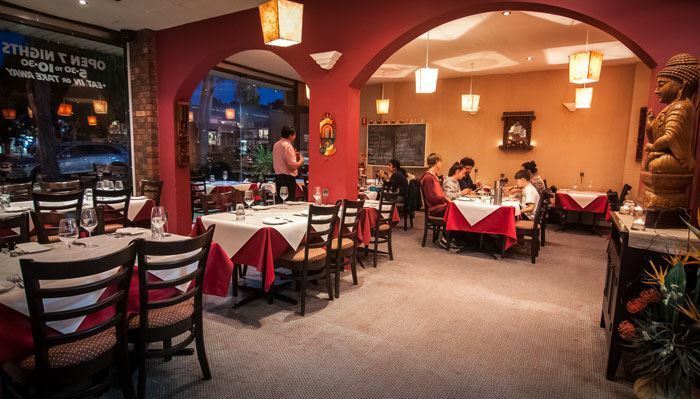 This spacious restaurant offers an inviting setting with sultry lighting and Indian memorabilia adorning the walls; tables are set with dark red cloths and napkins, lamp shades decorate the lighting and live plants set the backdrop for a tranquil evening. With ample parking and BYO, Machan Indian Restaurant ensures a delightful and authentic dining experience, from the moment you enter. We are always overwhelmed by the warm service every time we visit Machan. The food is great too and our kids are always welcome. A fantastic local Indian. Outstanding food and marvellous service. Glad it is only 15 minutes from home. Great service, value and fantastic food. Love this place. The best North Indian food in town. 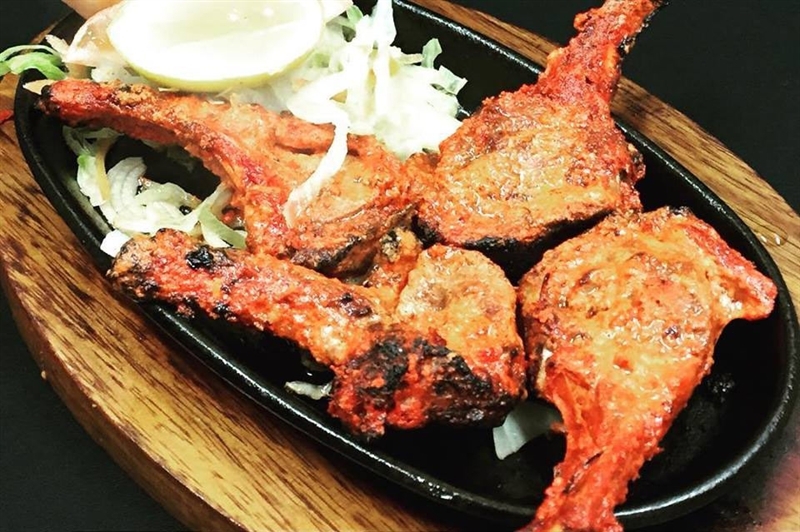 The best authentic, North Indian food in town with a friendly and warm service. Very popular and always busy. 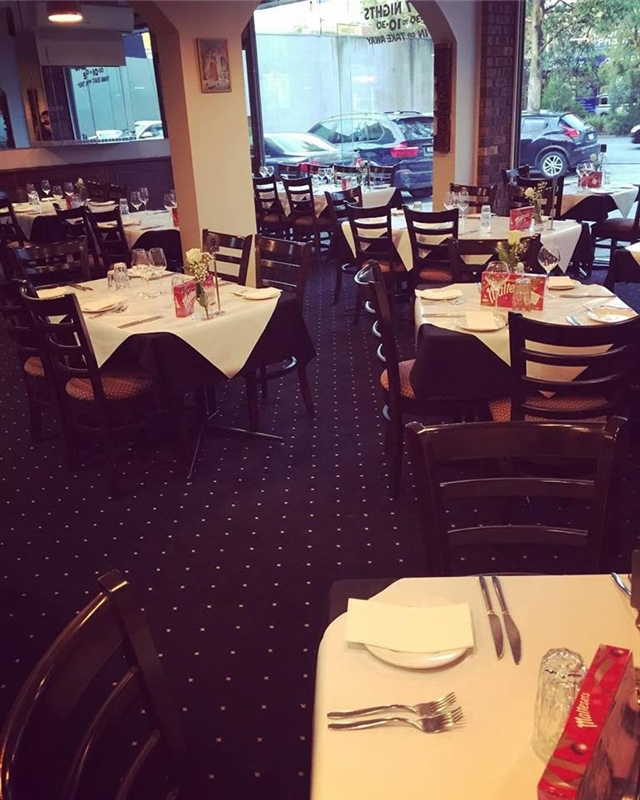 People love this cosy Indian Restaurant. always had chicken khurchan, chicken vindaloo, or kathmiri kadai. 2 saffron rices, or sometimes naan. Rony, ajay and Kumar are doing fantastic job! keep it up. loved the food and the ambiance..surely the best Indian restaurant in Melbourne city. Amazing food and friendly staff!! Best indian I have had outside of india!! Worth making the trek over there! Always friendly service, to die for food! 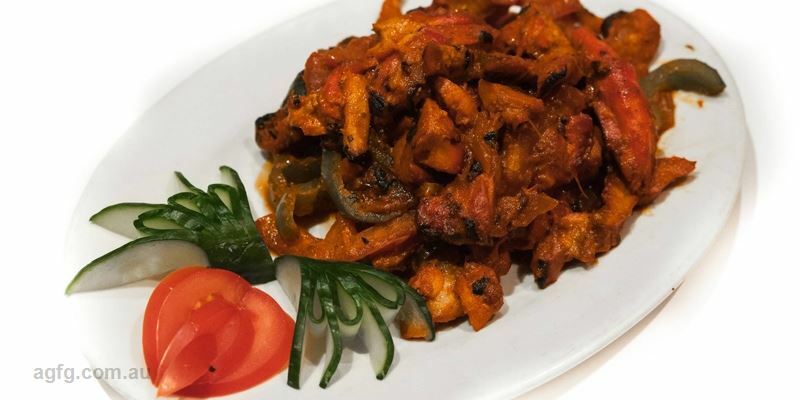 Tell us about your experience...The best Indian food in town. Love it. Lovely restaurant with lovely people and very good food! Great service too! Love it! Food is consistently great! We returned to Macham after six months away for a Saturday lunch. We came back because, like then, we knew we would enjoy a delicious, well presented meal in a spacious well decked-out restaurant with soft Indian music and the personal attention of the owners. And we did. And we will come again. Delicious food that is always consistently good and great value along with outstanding service. This family restaurant is a gem and it doesn't get much better than this. Best Indian food I've ever had. I've never been that keen on Indian food until a colleague suggested Machan while working late. Now I've converted completely! Amazingly friendly/helpful staff and a lovely relaxed atmosphere. Also a few amazing Vegetarian options to chopse from. Definitely worth a try! Amazing, honest wholesome food coupled with superb service. Melbourne is lucky to have Machan restaurant! Both the food and staff are excellent. It is our favourite venues because of the variety of food and service is always with a smile and nothing is to much trouble. Fantastic food wonderfully fresh flavours outstanding restaurant with fabulous friendly happy personal service from a truly great family never seen them without a smile highly recommend it as a regular place to eat!!!! One of the best over-all restaurants in the area. What flavourful food, complemented with a very friendly service with a personal touch. Highly recommend the Rice Biriyani and any of the Chicken curries (I tried a few and all of them were DEE..LII..CIOUS). Best Indian restaurant I've been too, hot fresh Naan bread is to die for! Quality food and awesome service by the staff. I would definitely recommend anyone to Machan not just for their food but the experience! Definitely my favourite Indian restaurant, probably my favourite restaurant overall actually. Their service is fantastic and very friendly. Have been going there for a few years now, Fantastic restaurant. Decently priced food, lovely service and best of all delicious food! I recommend it to my family and friends. Fantastic restaurant. Decently priced food, lovely service and best of all delicious food! I recommend it to my family and friends. Lovely restaurant, great food and friendly staff. It felt like a family run restaurant and i think it was. Highly recommended. Definitely my favourite Indian restaurant, probably my favourite restaurant overall actually. Their service is fantastic and very friendly. Have been going there for a few years now, and they remember our names and our usual order. Their food quality is always excellent too, and a nice range of delicious dishes. Great food, lovely and friendly staff. Great service! This resturant is the masterchef of Indian cuisine. This restaurant is defiantly my favourite!!!!!!! It's fresh and the service is outstanding what more can I say!!!!!!!!!!! My Daughter and I decided to go to Machan Indian restaurant, the food was absoutley fantastic and the more we ate the more we wanted. I defantley recommend this place and i will defantley be back! i went to this restaurant the other night and the food was amazing. the lam vindaloo definetly a winner. it is a very nice place to go out for dinner and the value of food is great. Came on a Saturday for lunch with four friends to celebrate my 80th. We all found the food, the friendly service beyond our expectation and promised to return soon. With such quality we will not hesitate to recommend Machan to all our friends, our neighbours and all who will listen to us. Can't wait to go back. I love coming here. The food is always on par with anywhere in the city. The spices are a delicate infusion which highlights, not pulverises the bases used. Always happy to go here. Thoroughly enjoyed our meal at Machan tonight. Service was excellent as was the food.It is great having such a good indian restaurant in the suburbs. My family and friends love going to Machan. We are always warmly welcomed and always enjoy our meal. We love the food, which is always delicious and can't going very long without having a "Machan" night out. The atmosphere is fantastic being made to feel one of this lovely family who make sure every need is attended to. 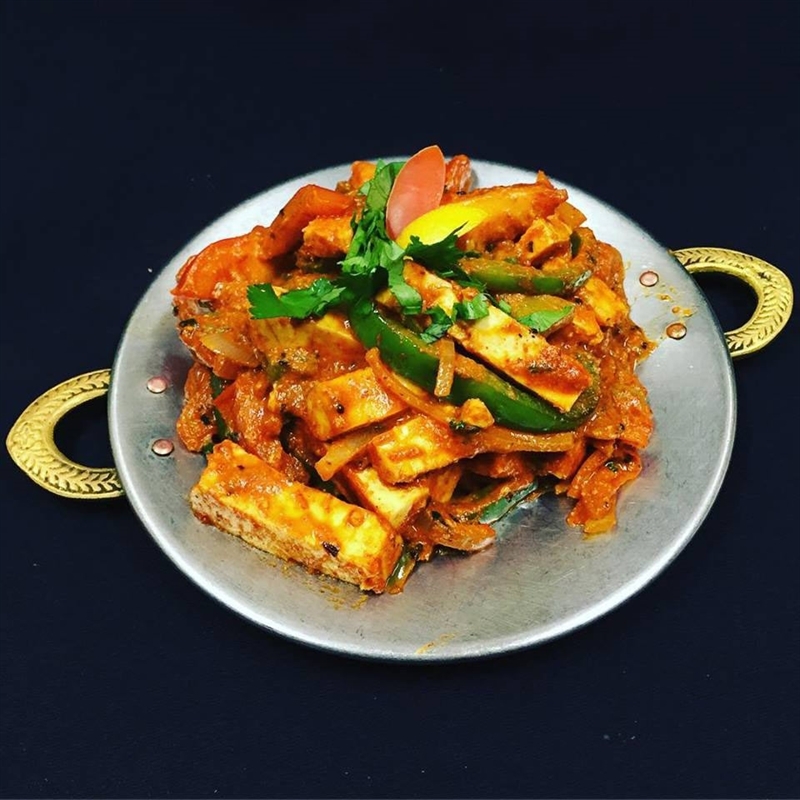 My husband and I have been going to Machan Indian restaurant for at least 3 or 4 years now and they are - by far - the most consistant Indian restaurant we frequent! And we've been to nearly all of them in the Eastern/Northeastern suburbs! The atmosphere isn't anything flash, but they're lovely people who dish up consistantly delicious meals!